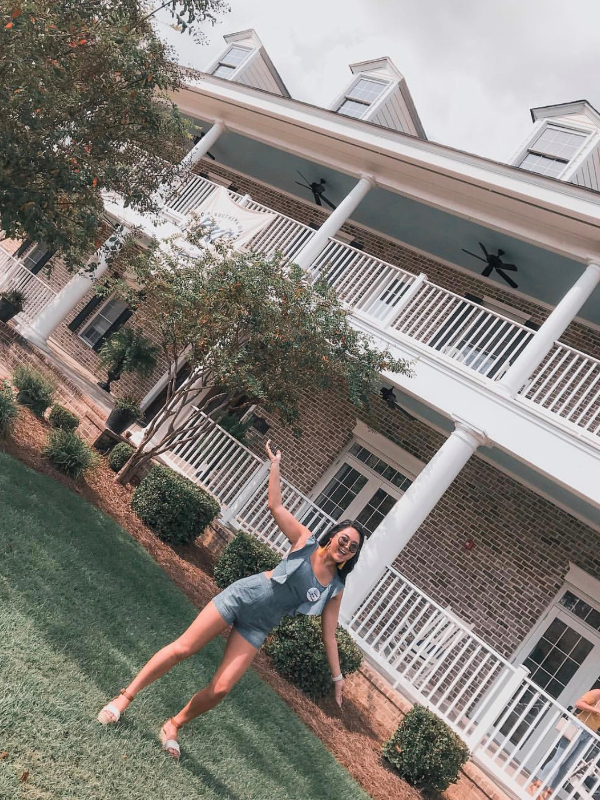 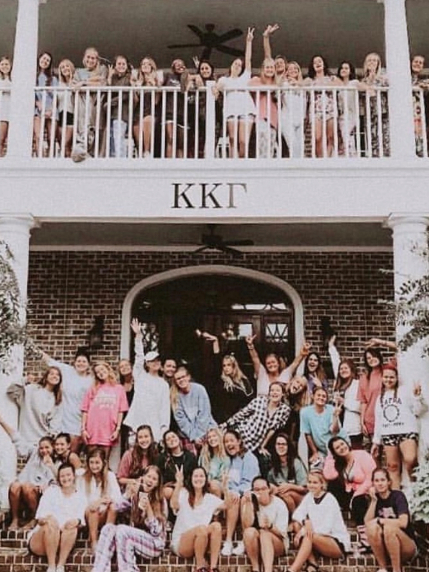 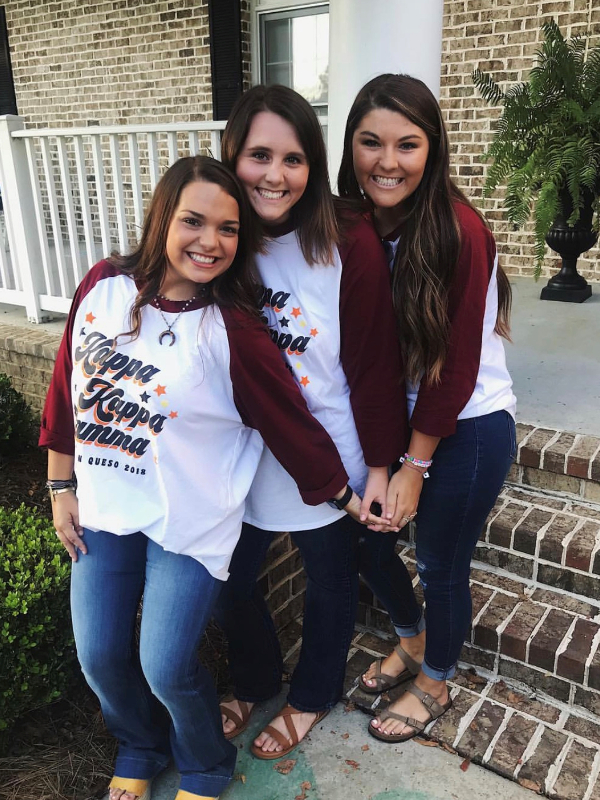 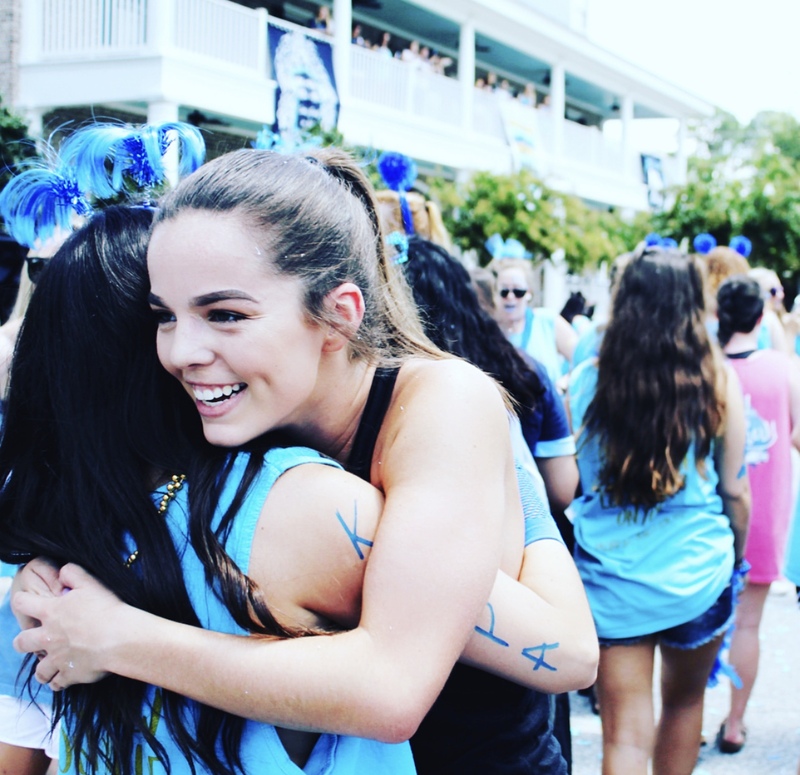 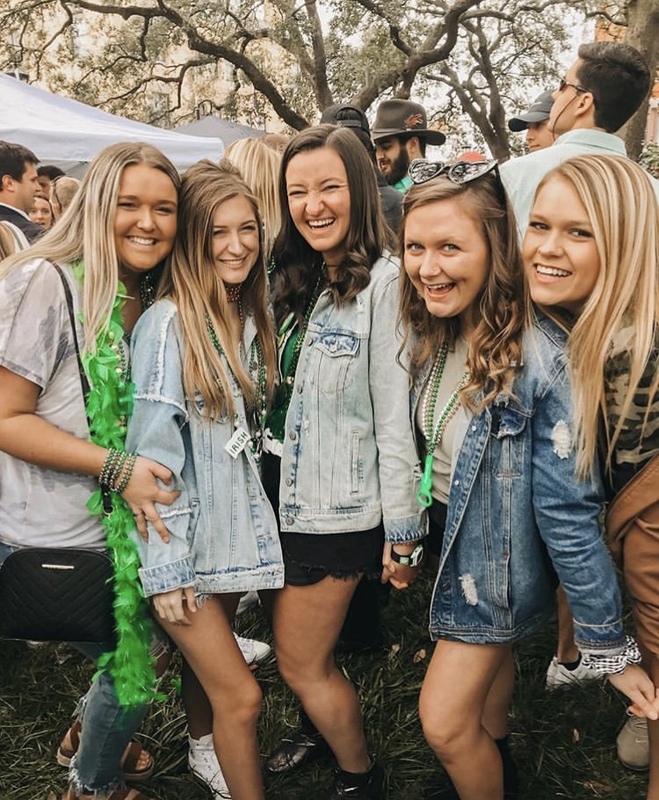 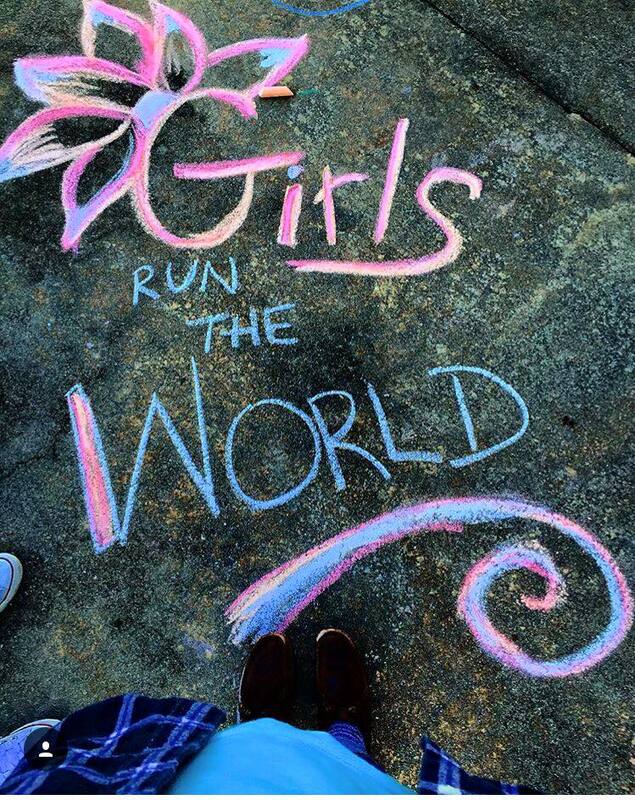 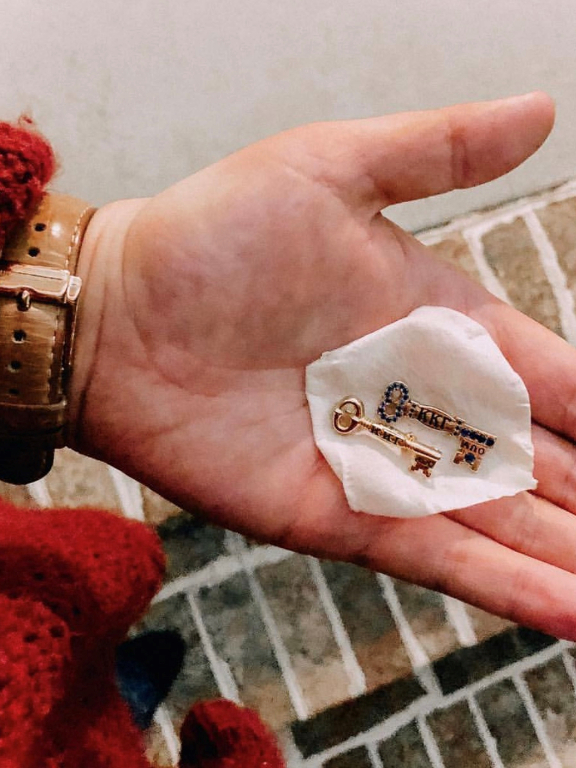 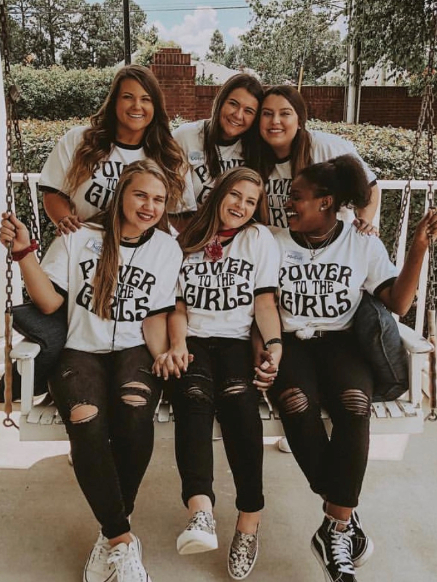 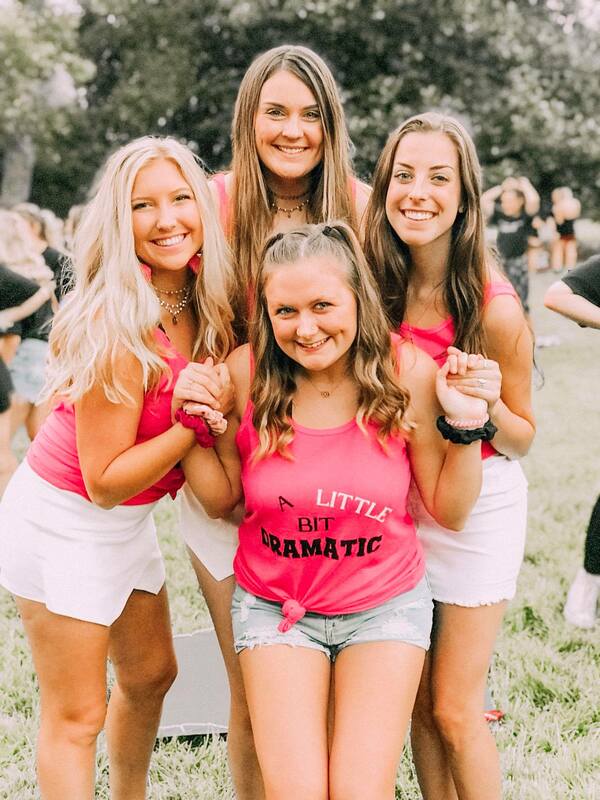 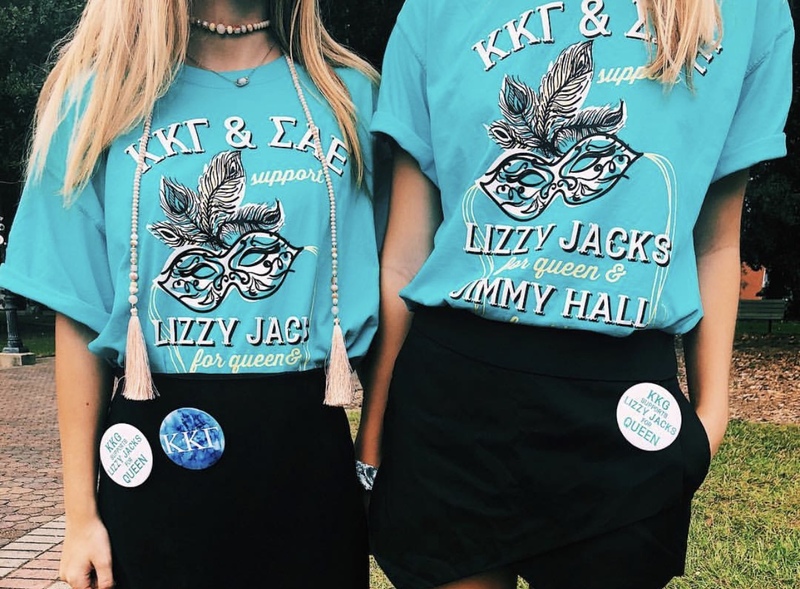 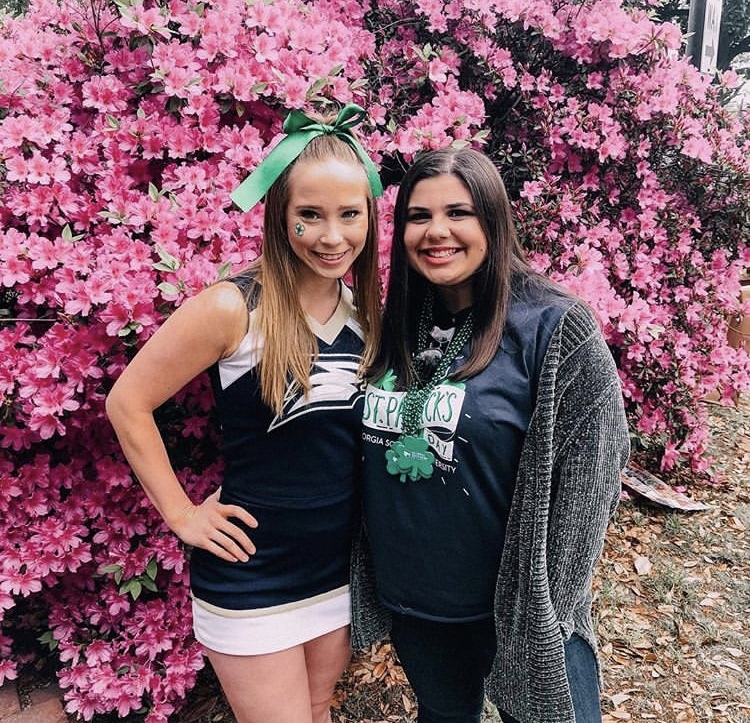 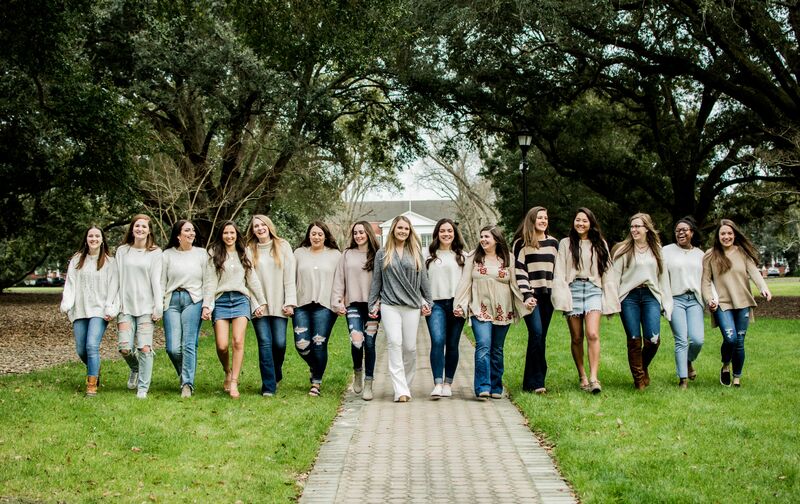 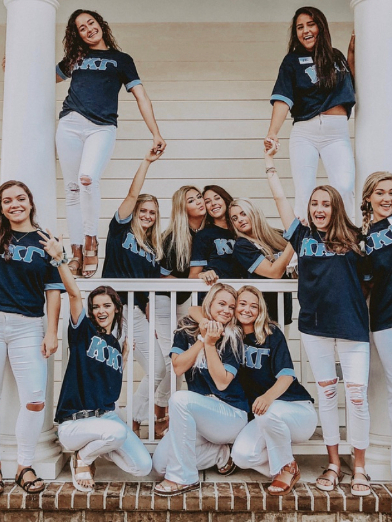 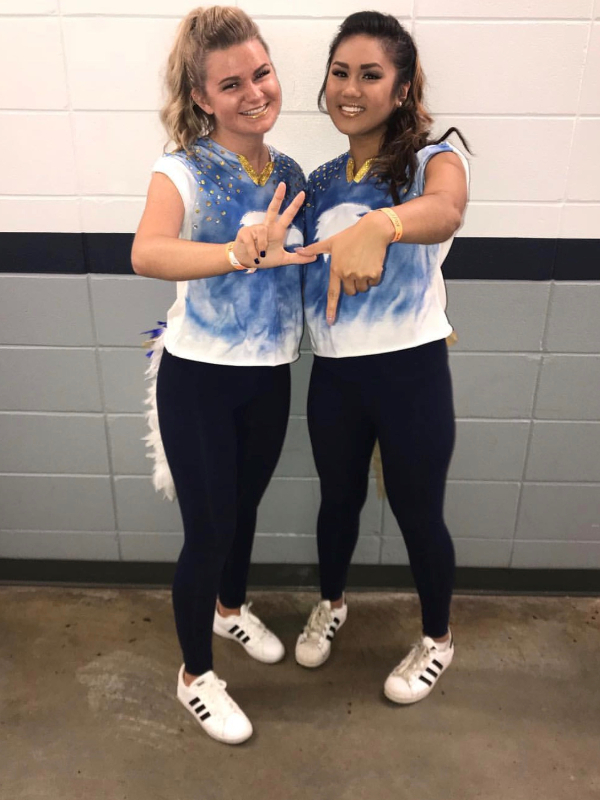 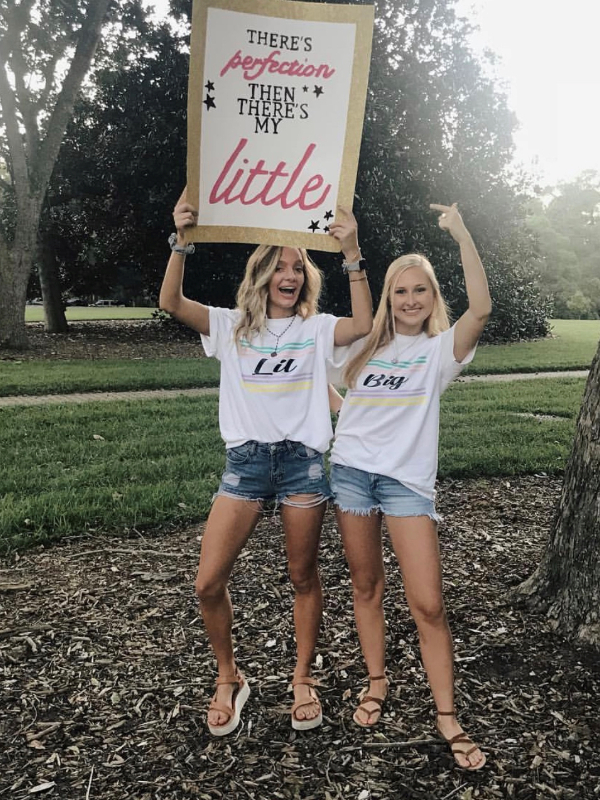 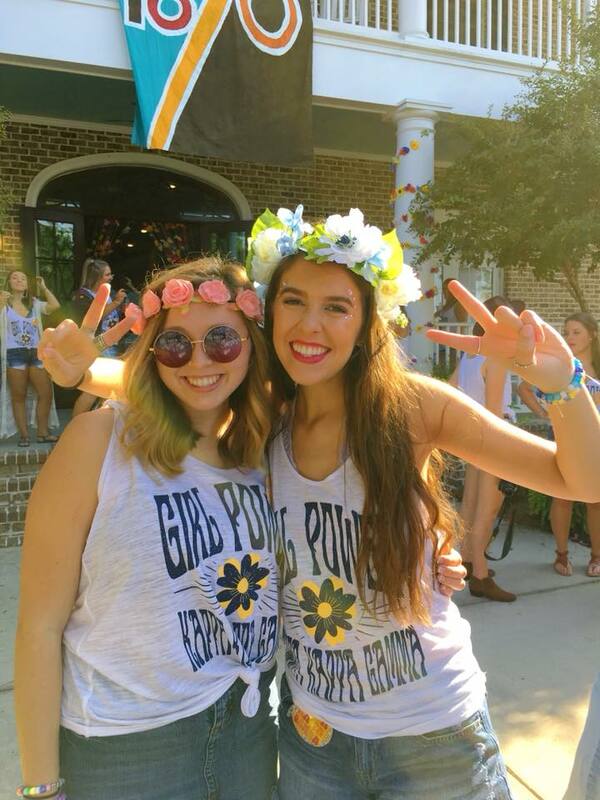 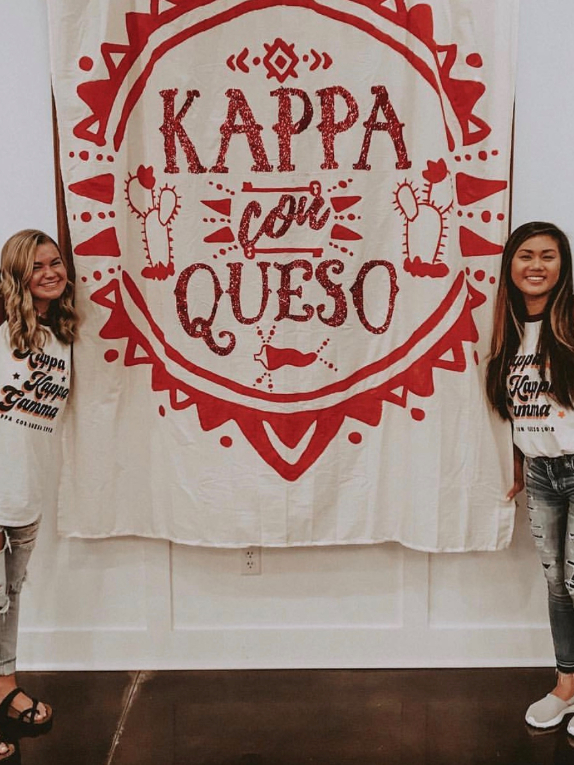 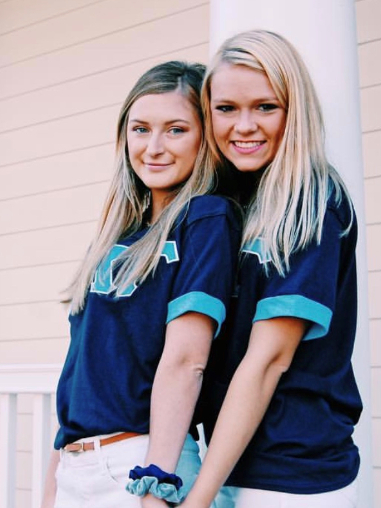 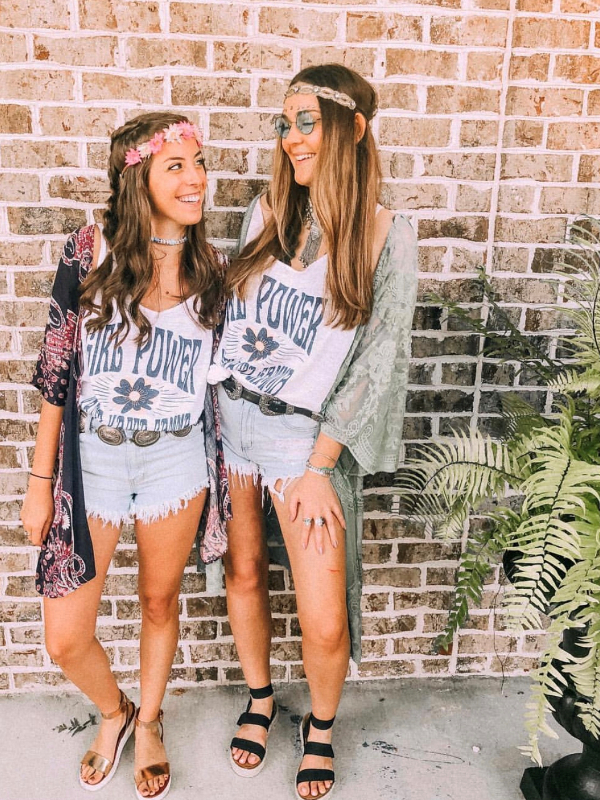 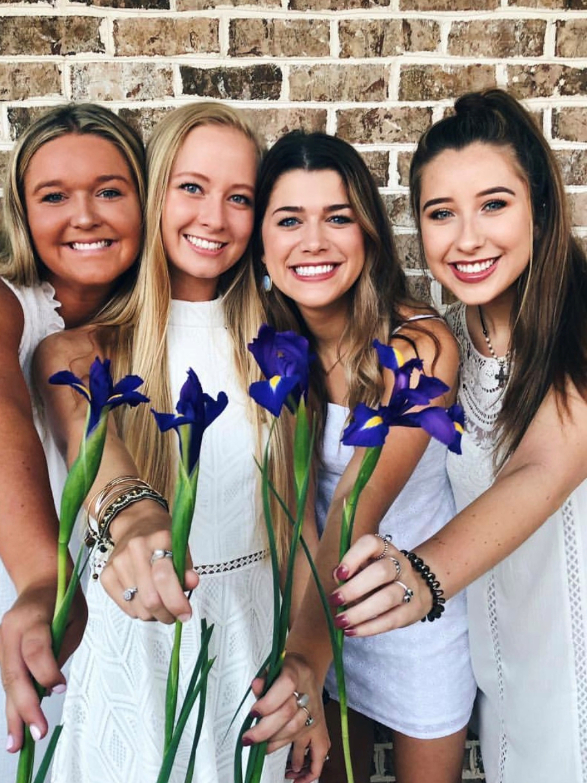 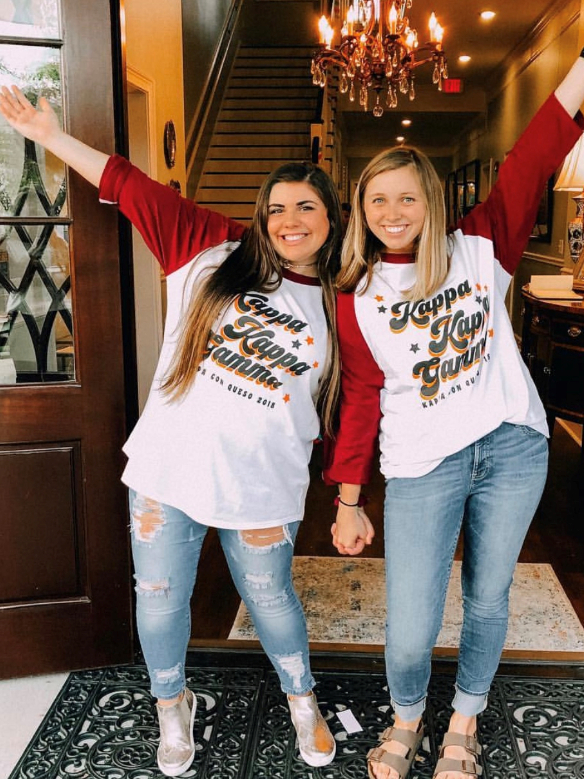 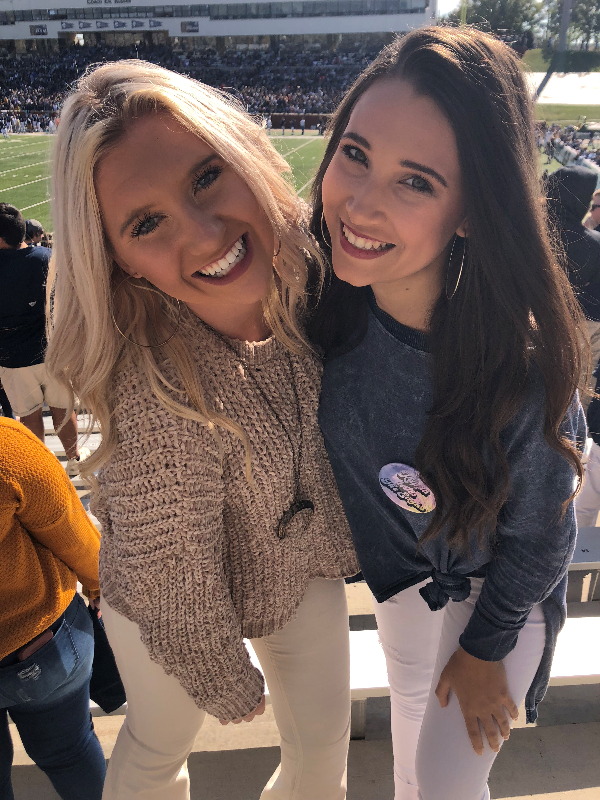 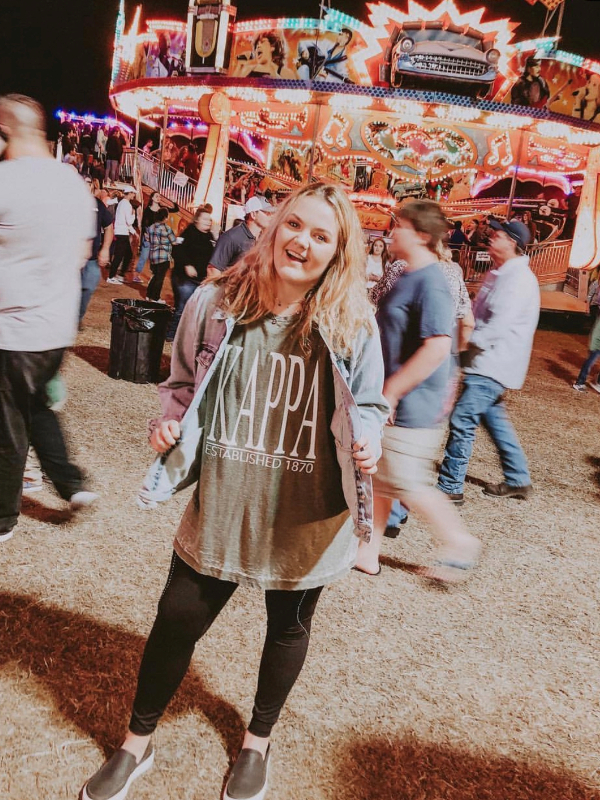 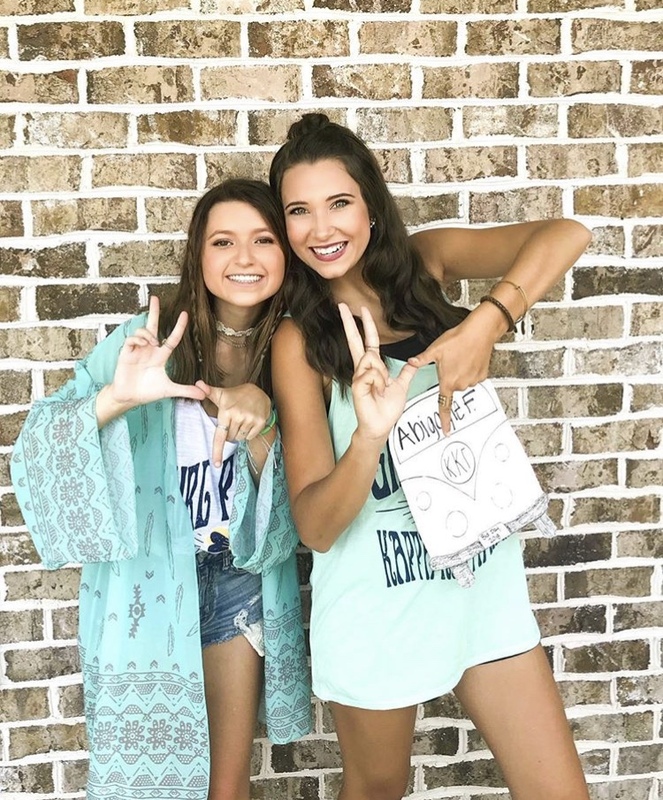 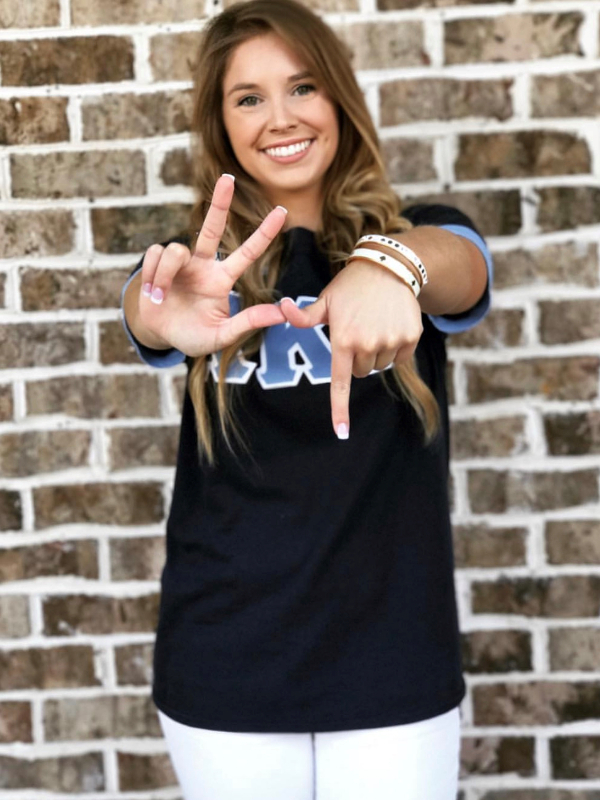 Kappas at Georgia Southern enjoy four years full of socials and events while making memories that will last a lifetime. 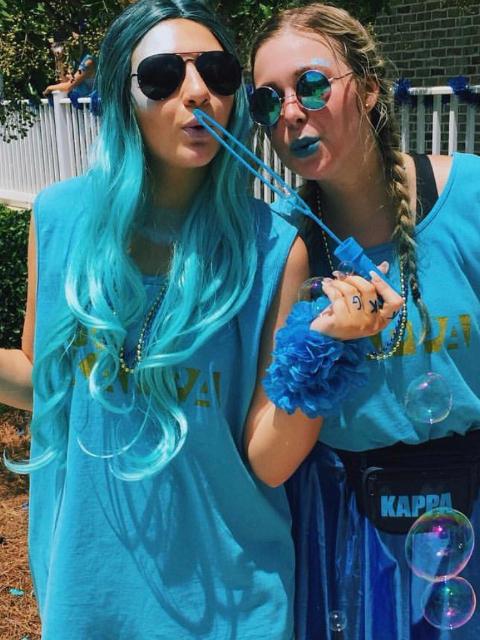 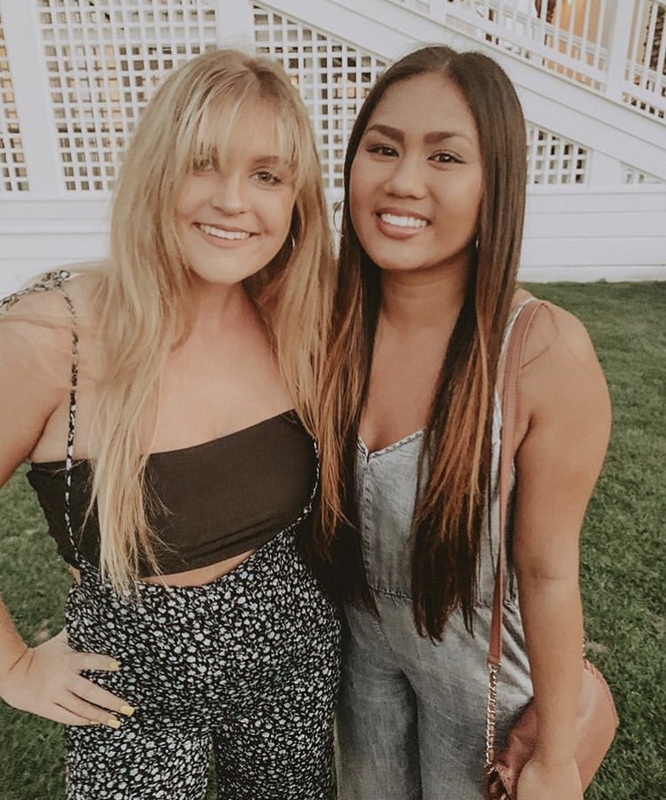 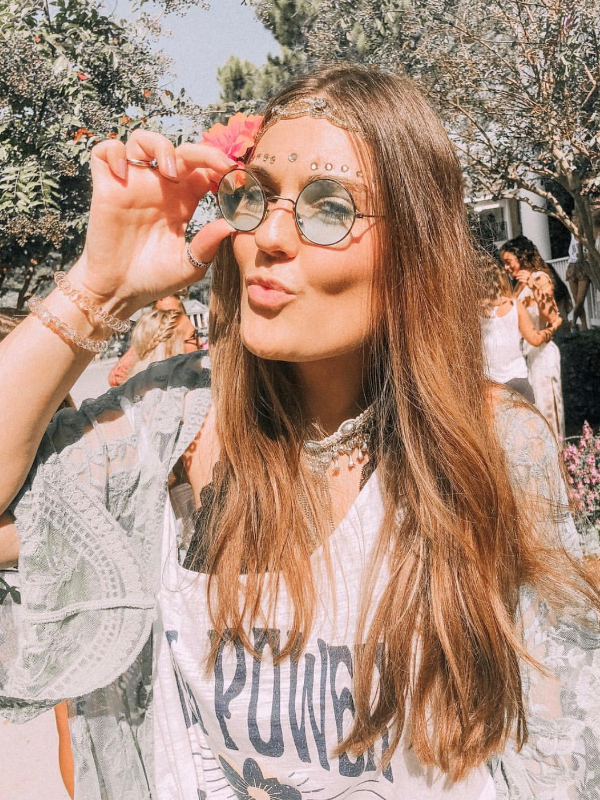 We have so much fun hosting events like Semi-Formal, Kappa Krush, Formal, Date Nights and themed socials. 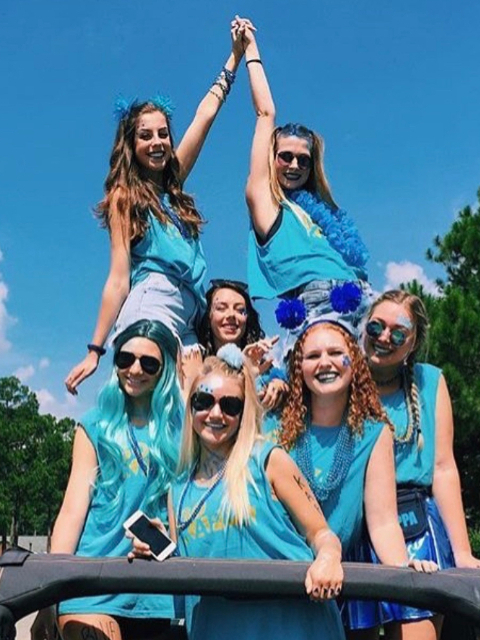 We also have many functions in which we collaborate with other organizations and Greek chapters on campus.